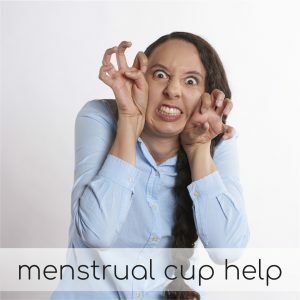 Watch our video as it answers most questions about how to use a menstrual cup. 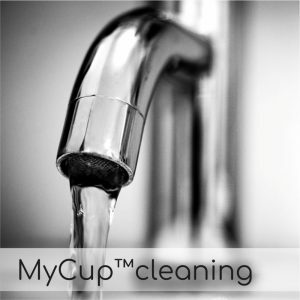 If you need any additional help click on any of the images below for Menstrual Cup Support & Help with MyCup™. 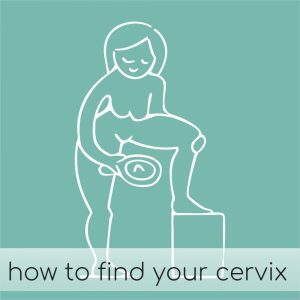 It is practical information so we hope it answers some if not all of your questions! 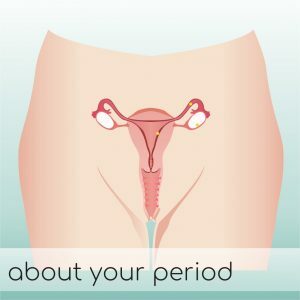 Call us on 0800 692 876 (Monday to Friday between the hours of 9am and 2:30pm) if you need more menstrual cup support or help with anything related to menstrual product use. 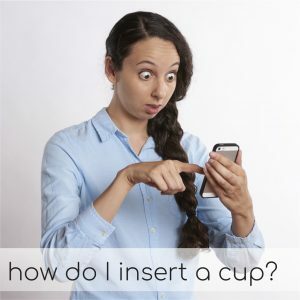 We value all questions and answer them as best we can. 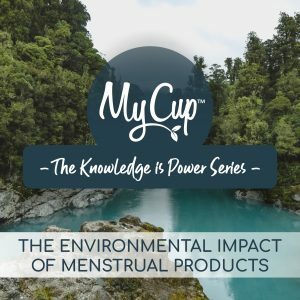 It is never an exact science but with practice and confidence you can easily become an expert menstrual cup user in no time! 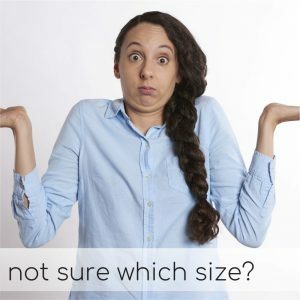 Most of your questions are answered below by clicking on any of the links. 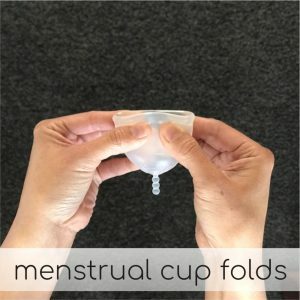 Menstrual Cup HELP! 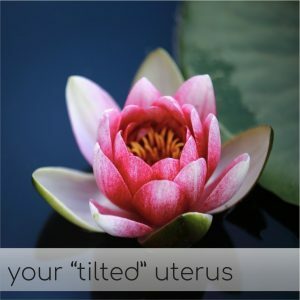 Your questions answered. 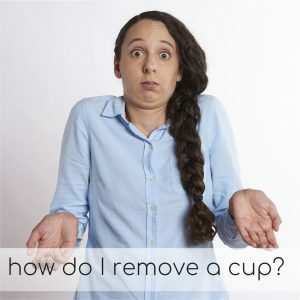 How do I remove my Menstrual Cup?